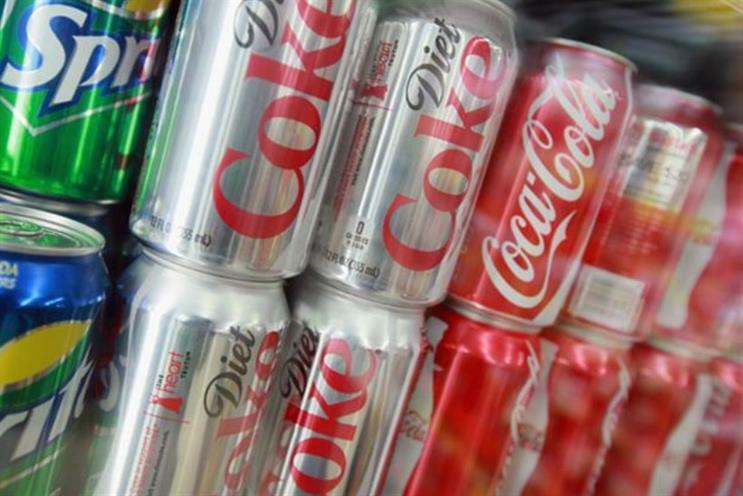 Soft drinks brands have lashed out at the study by Cambridge University, which claims that there is direct a link between sugar consumption and type 2 diabetes, accusing it of being a "health campaign statement". The British Soft Drinks Association accused the study, which was published today in the British Medical Journal, of being health campaign rhetoric purporting to be scientific fact. The study claimed that sugar via the consumption of soft drinks can lead to diabetes, contributing up to 2.8 million cases of diabetes in the US and UK over the past decade. As part of the study, researchers analysed the results of 17 observational studies and found regular consumption of sugary drinks was associated with the onset of diabetes, regardless of whether the person was obese. It also claims to have found a link between the consumption of fruit juice and artificially sweetened drinks and the disease, although the authors admitted the link was less clear. Gavin Partington, BSDA director labelled the research as a "health campaign statement masquerading as an academic study". He said: "Experts worldwide agree that diabetes is the result of many factors including family history, lifestyle and weight. "The persistent focus on a single ingredient or product is neither helpful to consumers nor based on evidence of the importance of a balanced diet overall." Bodies like the BSDA and industry funded Sugar Nutrition UK argue that it is overall calories and lifestyle that contribute to diabetes, rather than sugar or any single calorie source. The BSDA claims its member companies, which include Britvic and Coca-Cola, have increased their collective advertising spend on low and no calorie drinks by almost 70% since 2012.